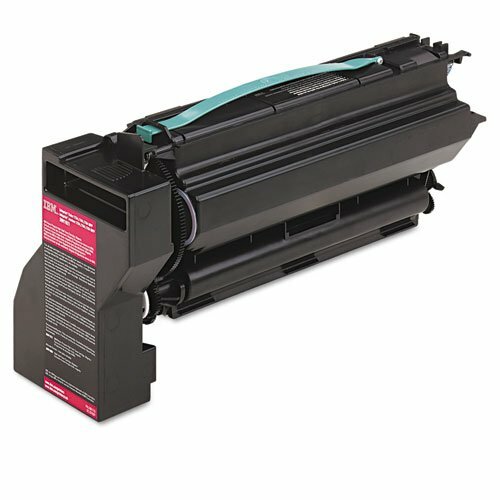 High-yield toner cartridge is designed for use with Info Print Color 1754 and 1764. The Return Program toner cartridge is a new cartridge offered at a discounted price with the agreement that the cartridge will be returned to Info Print when empty. Cartridge yields approximately 10,000 pages.